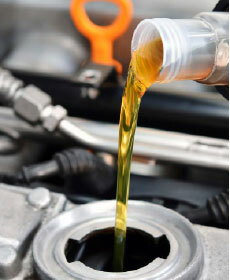 Service includes: Change engine oil(up to 5 qts. of conventional engine oil, excludes diesels and synthetic engine oil), replace oil filter, rotate & balance tires, inspect brake linings, perform multi-point inspection, exterior wash and vacuum!! !